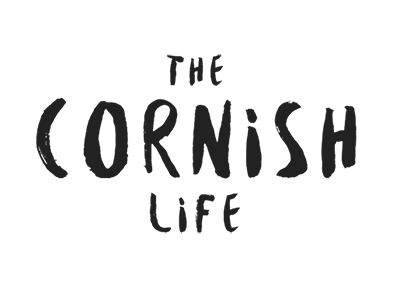 Malpas is the perfect quick n’ easy escape from the hustle and bustle of Truro centre. 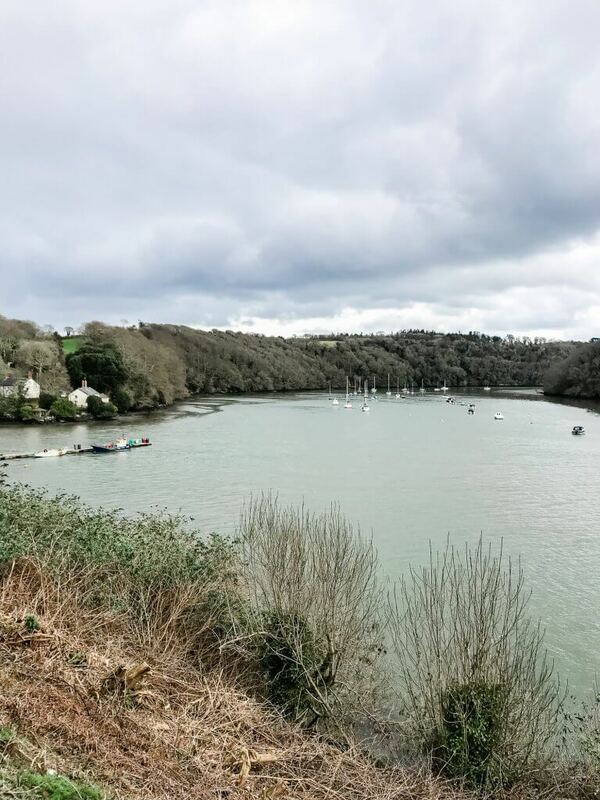 If you live in this little city, or you’re visiting and don’t have access to a car but want to get out of the town and away into the countryside, Malpas is the best way to get just that. 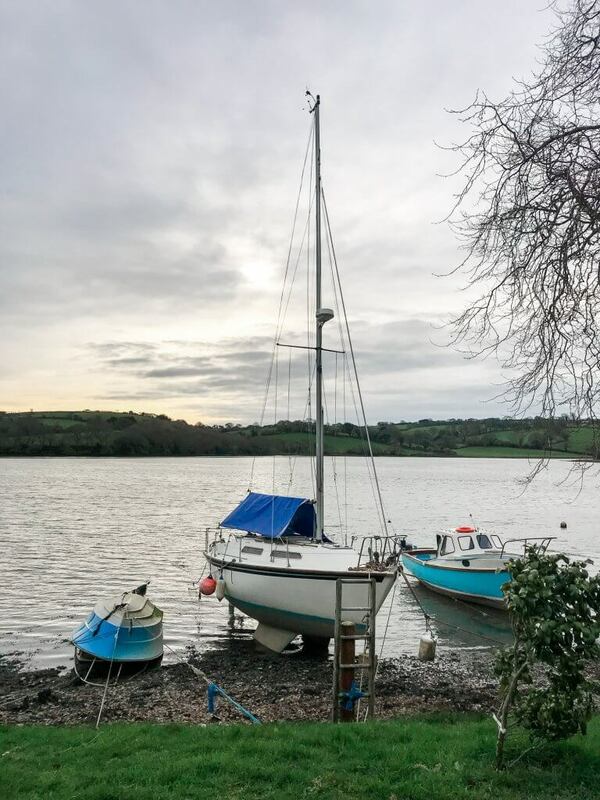 Within walking distance of Truro centre, Malpas is a riverside village just on the outskirts, accessible via Boscawen park past all the offices on the bank of Truro river. I don’t believe I’d ever actually done the full walk from Boscawen to Malpas and back before the other day. 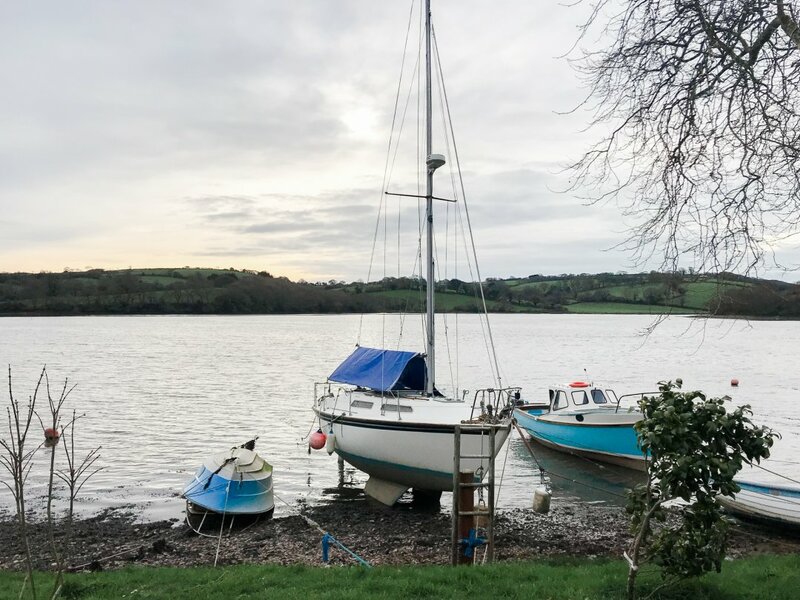 In fact, I couldn’t even remember the last time I’d been to Malpas village… even though I know we used to go lots when I was younger as my dad had a boat or two moored up there on the quay, and I vaguely remember sitting outside the Heron Inn on a summer evening or two and looking out over the water. My friend, Liv, and I (and the dogs, of course) decided to do the walk last Sunday. We were still a weeny bit hungover from a heavy celebration night on the Friday, so didn’t want to drive anywhere too far away from our hometown of Truro, but also still wanted to go somewhere that felt like we’d been out in the country and done something a bit different. So what better choice than a stroll along the riverbank to the Heron Inn at Malpas! The tide was high, which made it more picturesque, but it was still quite a grey and wintery day, so I didn’t get too many photos. The walk took roughly 40 minutes there and then 40 minutes back to where I’d parked the car at Boscawen park, but bear in mind that we were doing plenty of dawdling with the dogs. Most of the walk is through the woodland at the edge of the river, apart from a small section of road when you start getting into the village itself. It was slightly bigger than I remembered, with more houses, but it’s still an extremely little place. You technically can drive straight into the village, but other than in the depths of winter I wouldn’t recommend it. There’s no car park, so you have to park on the road (which isn’t a very long stretch of road), and if you can’t get a space there’s a very small turning area near the pub and that’s it – a bit of a nightmare! It’s much nicer to walk to Malpas, or you can catch the bus from town as well. Plus, seeing as you’re probably heading there to pop into the pub, it means you can have a drink or two as well! 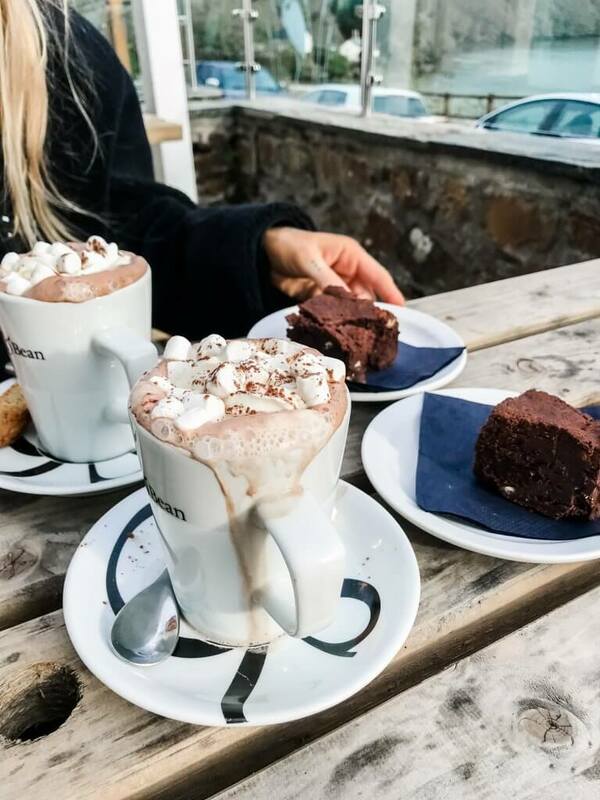 We definitely weren’t feeling keen on drinking that day, so we treated ourselves to two very luxurious hot chocolates and two extremely rich and delicious brownies! These were so decadent that we couldn’t finish them, so ended up taking at least two halves home with us. 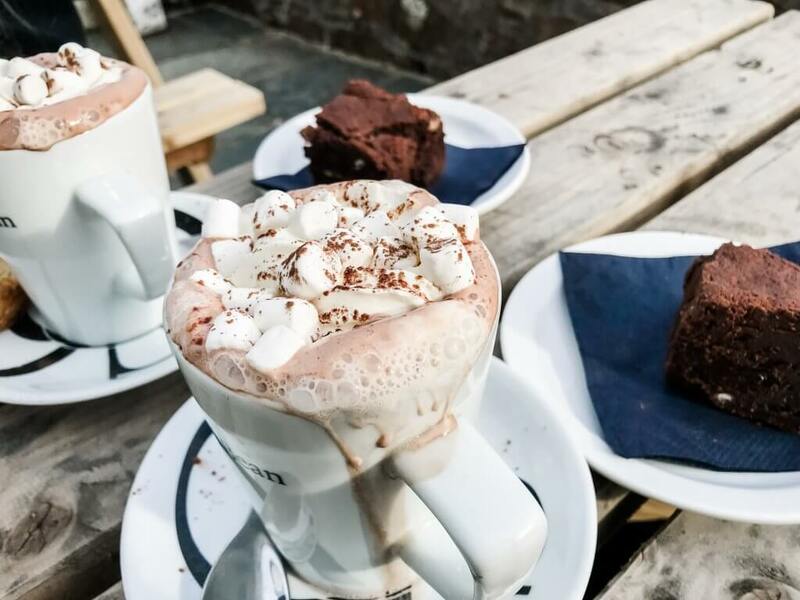 The Heron Inn also serves lunch and dinner, and I’d definitely love to head back there for a meal when the weather’s warmer and you can properly sit outside to enjoy the view across Truro River!